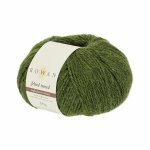 SHEEP THRILLS stocks all of the colors of this great yarn. 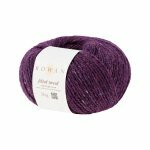 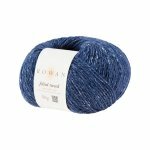 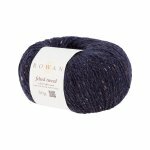 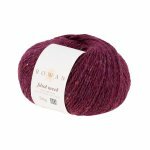 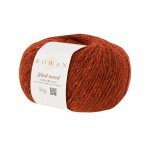 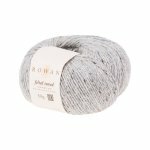 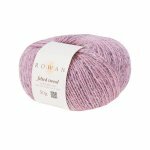 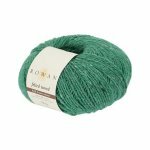 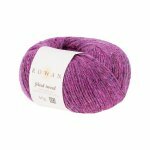 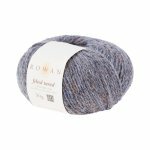 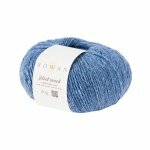 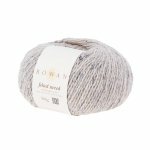 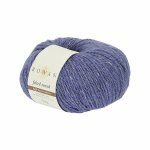 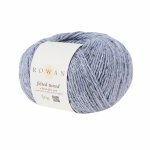 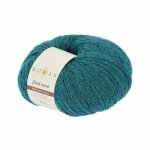 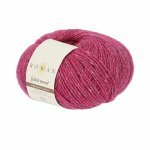 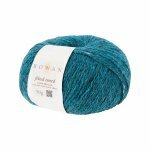 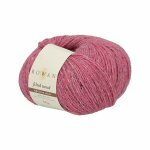 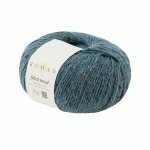 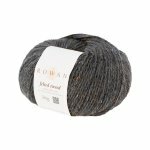 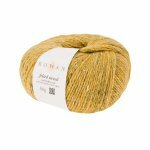 Rowan's Felted Tweed is a beautiful blend of 50% merino wool, 25% alpaca and 25% viscose. The yarn has a beautiful tweed effect, perfect for fair isles, striping and other color work and is the obvious choice for winter projects. 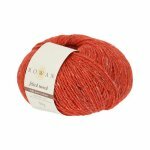 The rustic color palette makes this yarn a firm favorite, with shades ranging from cool, watery tones, to warming cherry red and fiery ginger.